I love hiking! 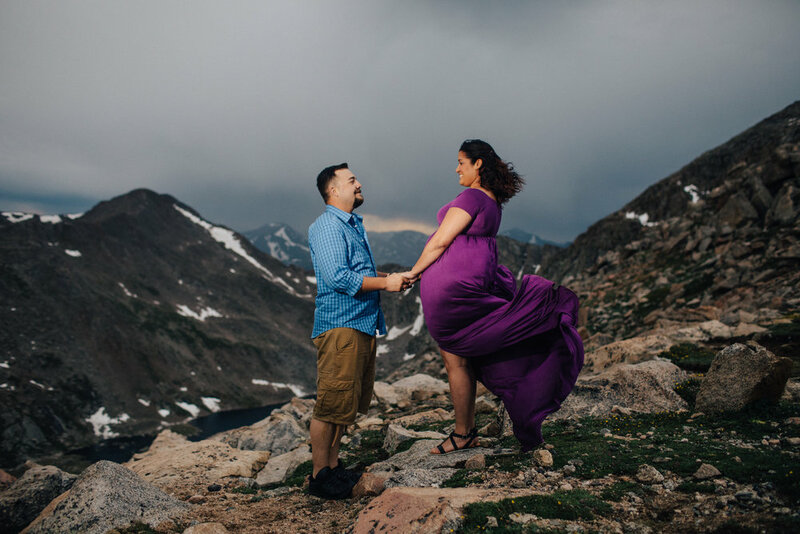 When I found out I would be taking Amanda's maternity photos, I immediately dreamed about doing it on a mountain top somewhere. 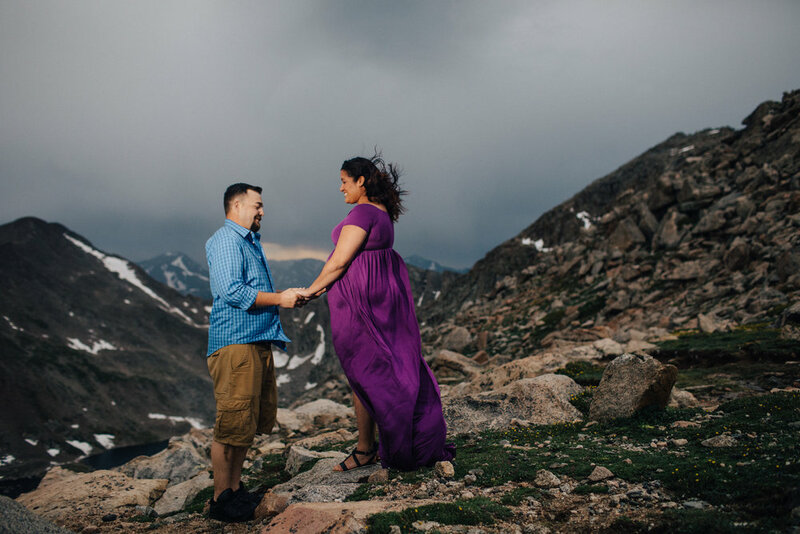 Although no hiking was involved, we drove to from Denver, CO to Mount Evans. Battling high winds and freezing temperatures, we managed to capture some amazing images! I can't wait to go back next summer.